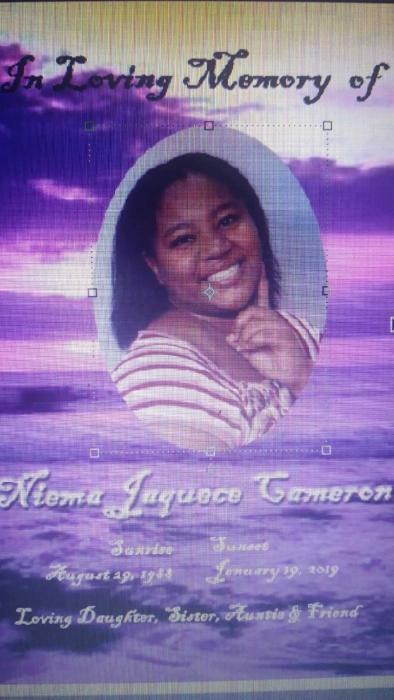 Niema Jacquece Cameron was born on August 29th, 1988 to Rosalynn right and Gary Cameron Jr in Oakland California. She accepted Christ at an early age by being baptized. 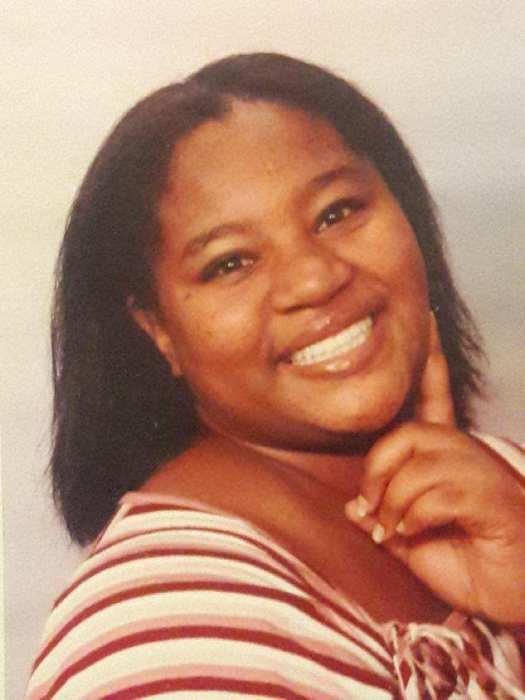 After moving to Sacramento, California she attended Elementary, Middle School and High School. 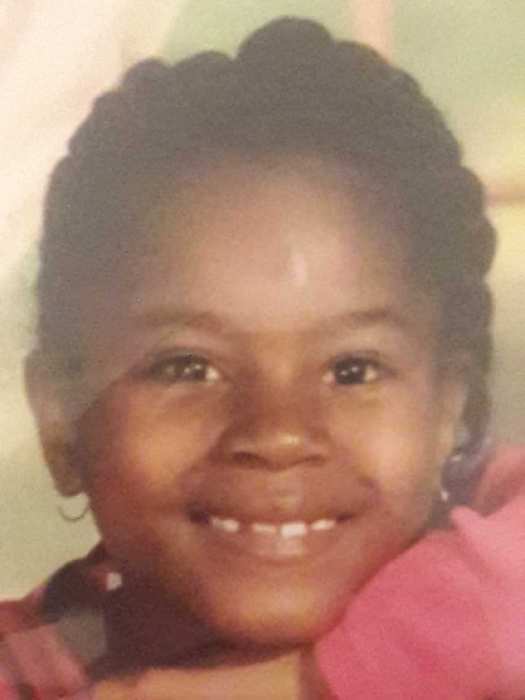 Growing up Niema was a cheerful young lady and had a good heart she would often take care of her younger brother and sister as her mother went off to work. She was a very poetic writer. She would write for hours in her journals expressing her thoughts. She saved all her notebooks to one day write a book or make a movie. She also traveled to Oakland California to visit her grandmother, dad, stepmom, sisters, and brothers where she would spend her Summers and holidays. She was always traveling to Disneyland in all the fun places. She was a joy to have around her pretty smile would light up a room. 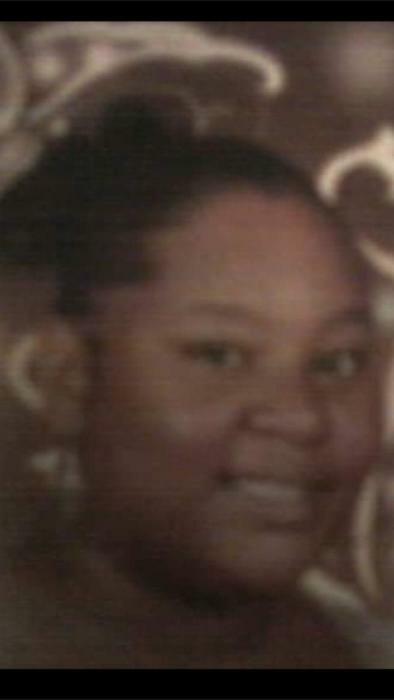 Niema preceded in death her mother Rosaline right she leaves to cherish your grandmother Lena Hollis dad Gary Cameron Jr stepmom Denis Compton sisters Monica shel'Lease, Kavisha, Brothers Jamal, Gary III, and Devan and a host of Family and Friends.